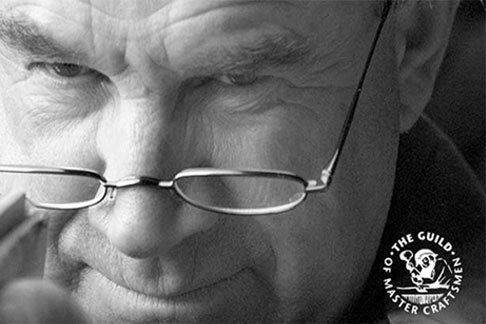 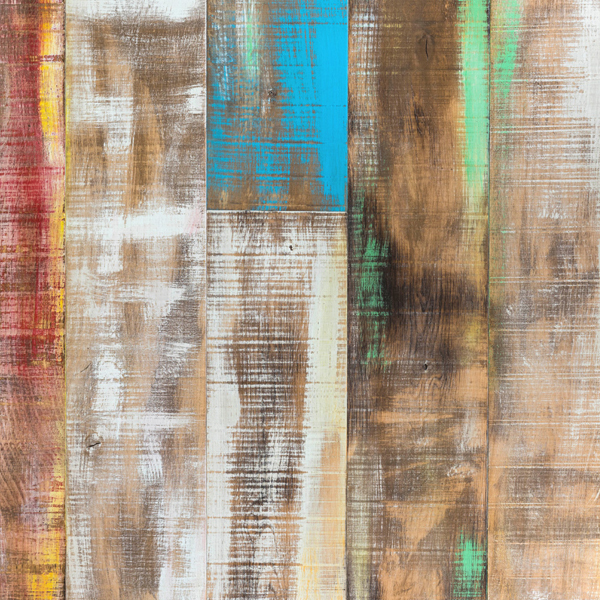 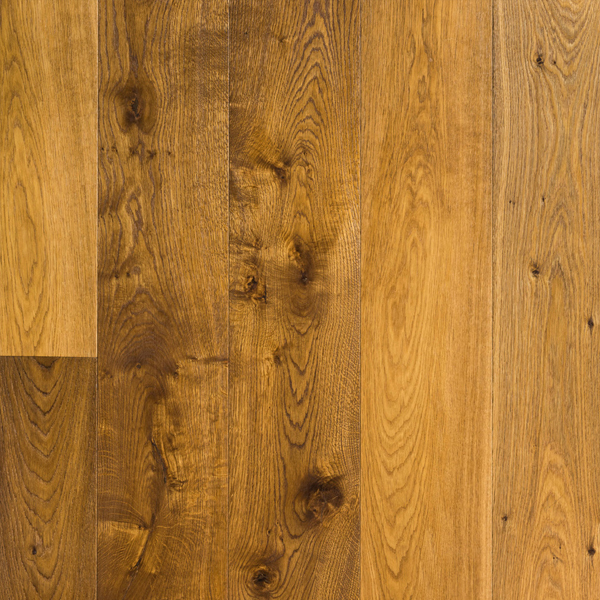 We believe in excellence in quality, responsibly sourced materials. 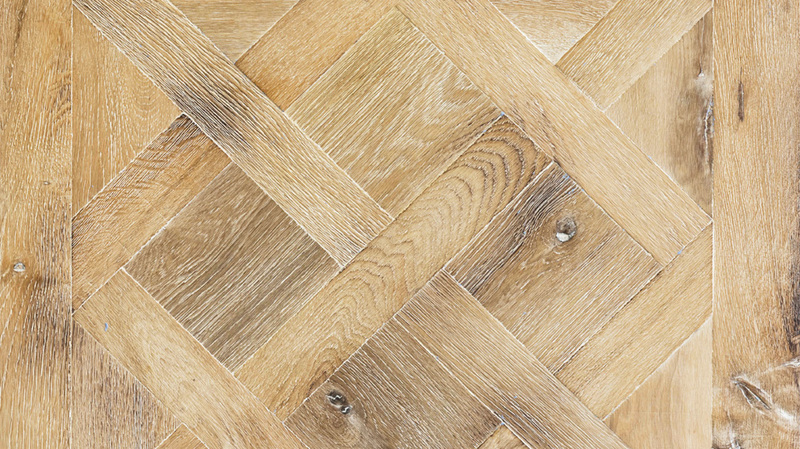 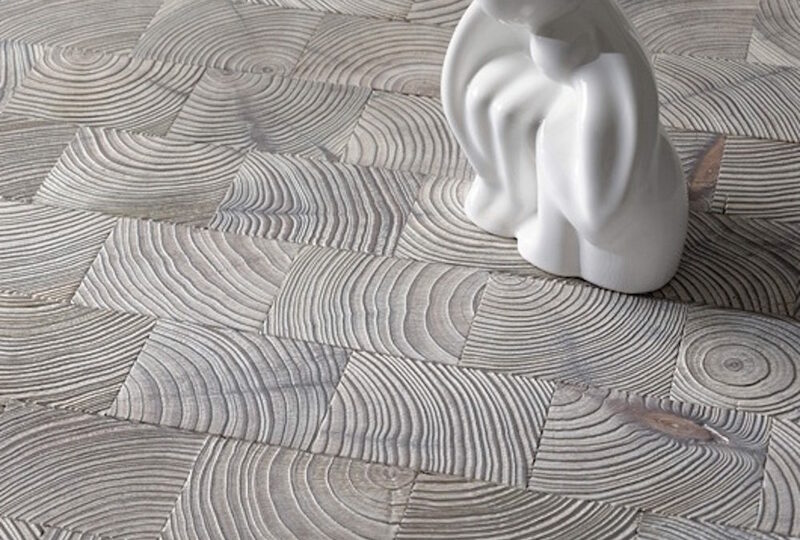 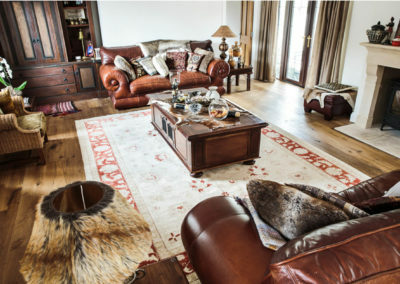 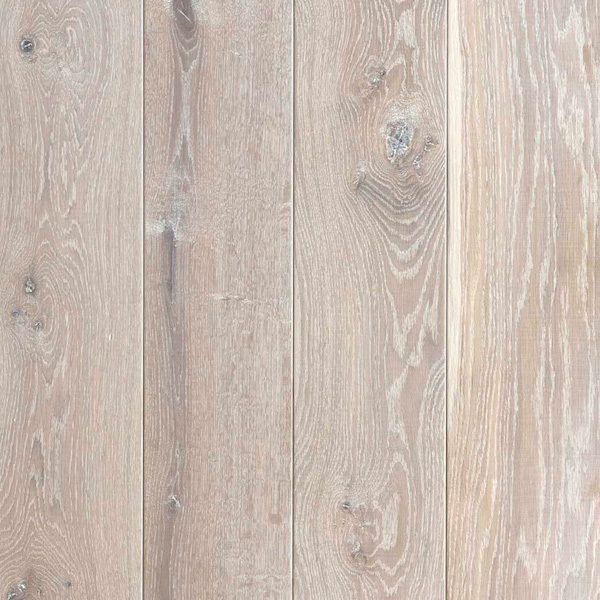 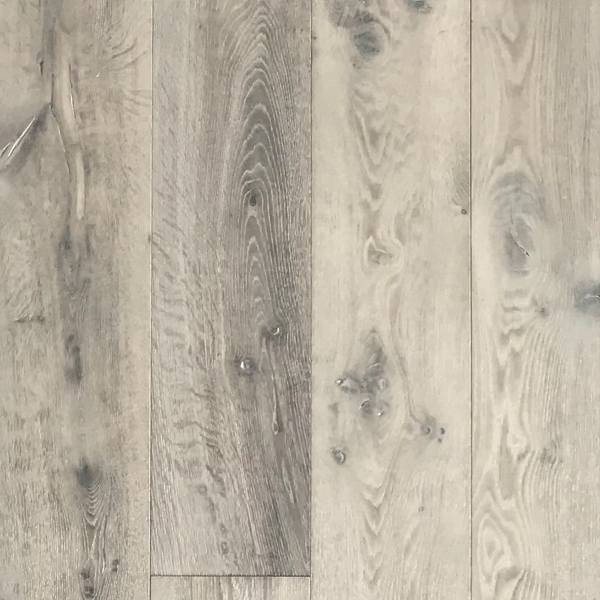 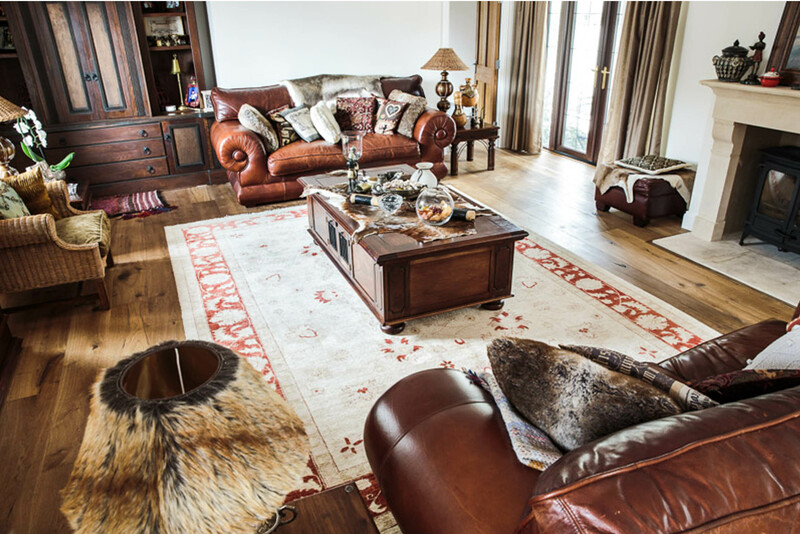 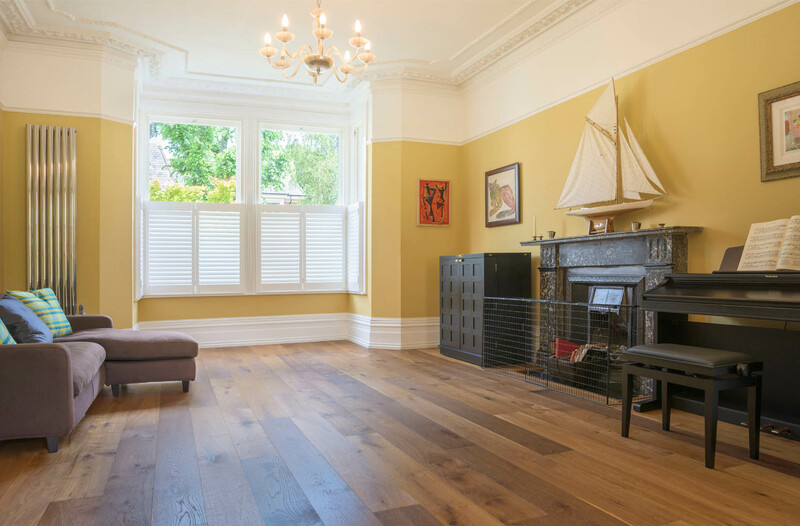 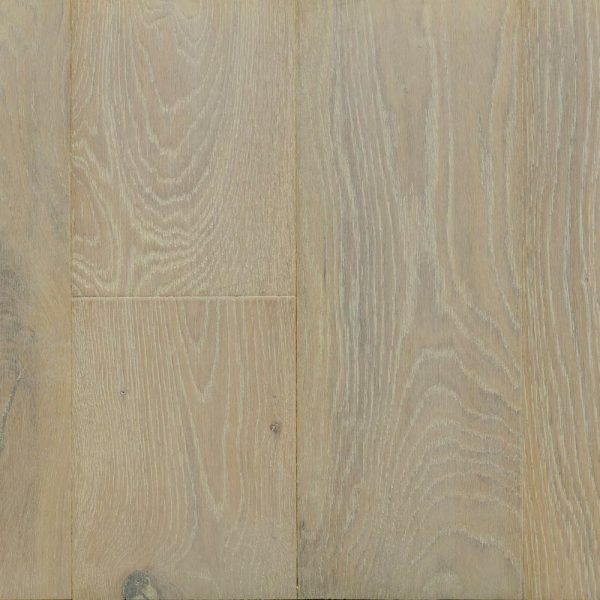 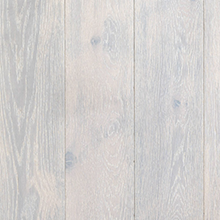 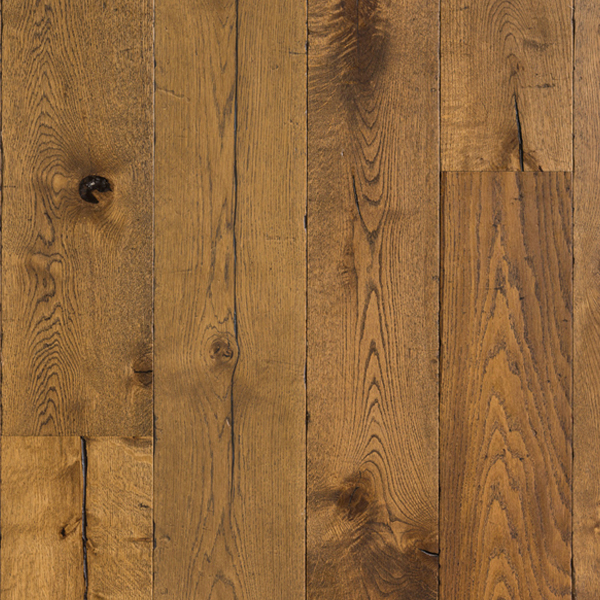 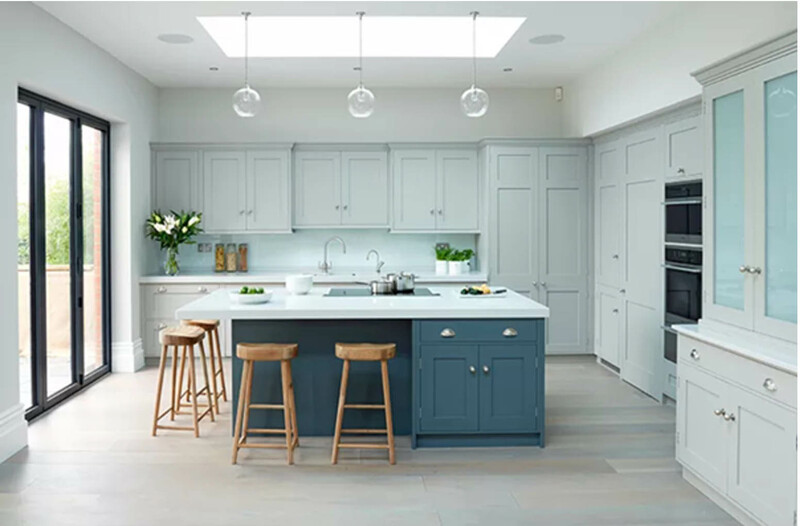 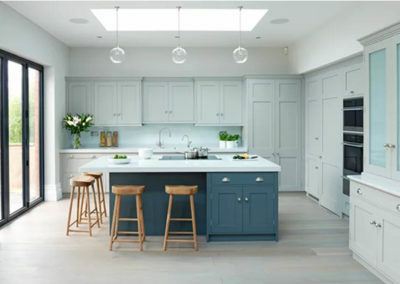 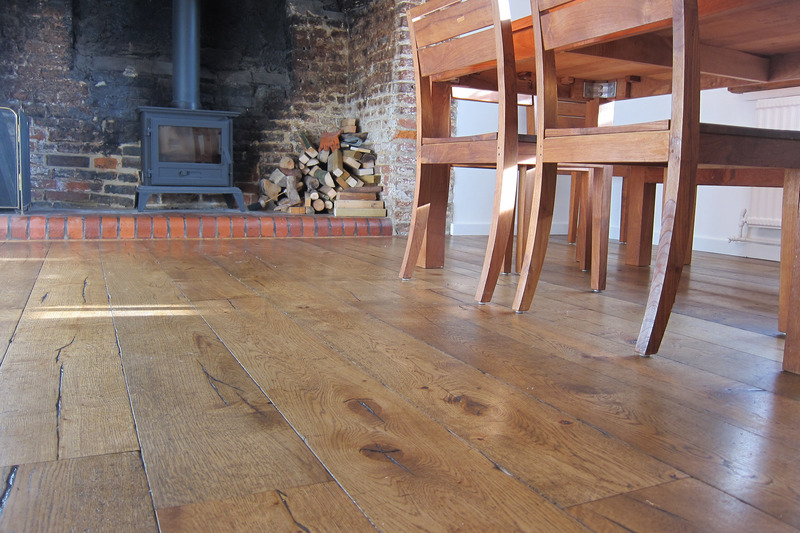 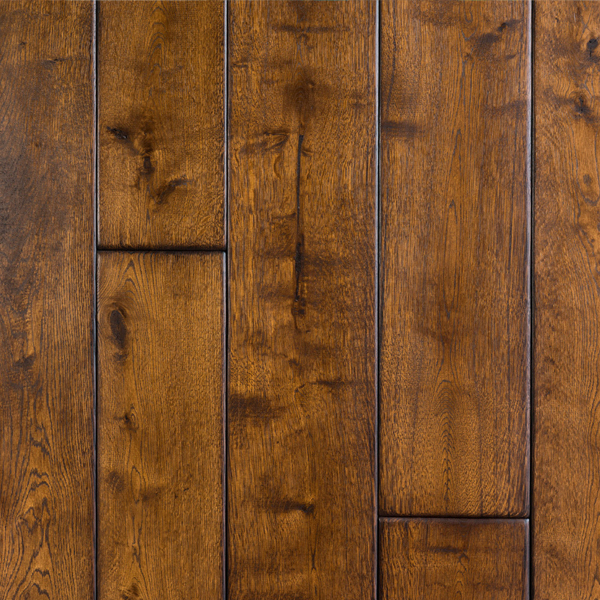 Original Timber is a leading English producer & designer of wooden floors. 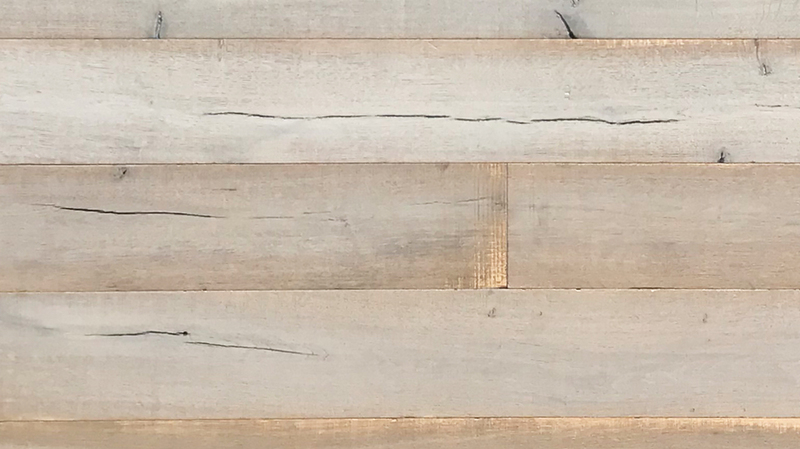 Our craft and passion is creating beautiful and unique wood finishes. 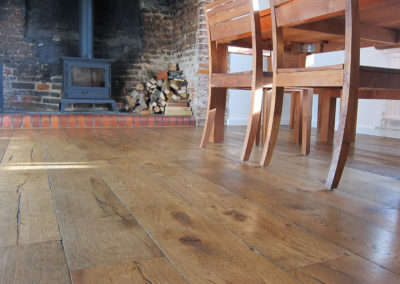 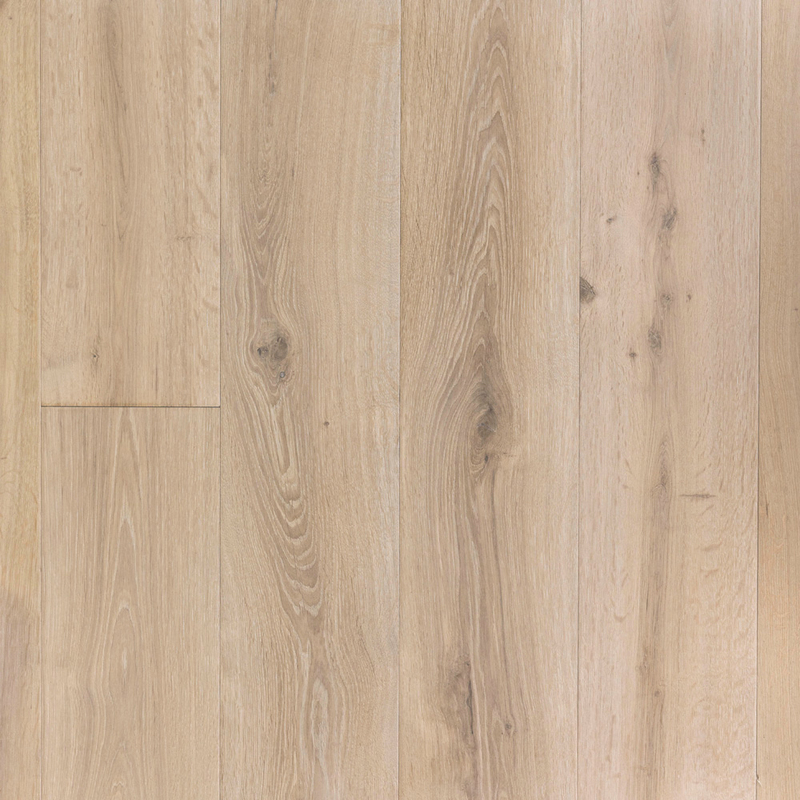 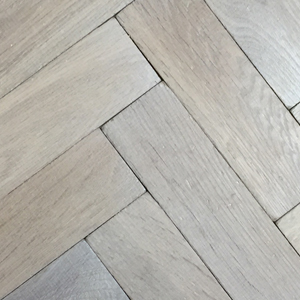 Our products are available in professional wood flooring retail shops throughout England & Wales.